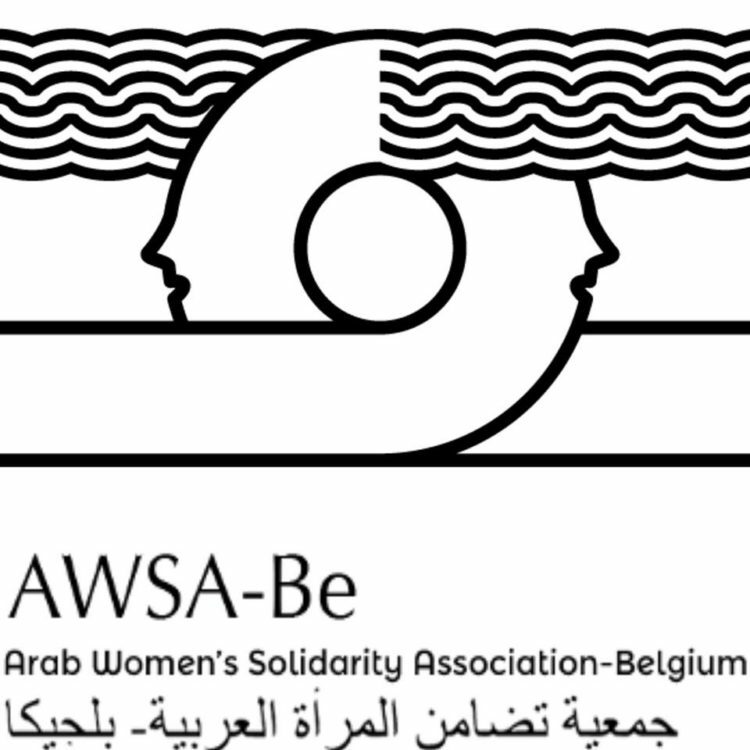 Inspired by AWSA International, founded in 1982 in Egypt by Nawal El Saadaoudi, AWSA-Be (Arab Women’s Solidarity Association-Belgium) is a feminist, non-confessional and mixed association defending the rights of women from the Arab World, in their country of origin or in their guest country. The association is independent of all national, political or religious engagement. Founded in Brussels in June 2006, the association supports in this way the liberation of women from any form of political, social, economical and religious submission. AWSA-Be has numerous partners (associations, schools, hospitals…) with which it cooperates to reach the youth, women and the mixed public… On top of that it takes part in numerous cultural events, festivals and other manifestations that struggle for peace, equality and justice in this world. ° Sensitise people for the conditions of the women stemming from the Arab World, and to build bridges between different cultures. ° Improve the image of the women stemming from the Arab World and encourage exchanges. ° In order to reach its objectives the association offers a wide range of activities for both men and women.